HIGHLIGHTS: The Chinnabee Silent Trail is a 3.7 mile route built from 1973 to 1976 by Boy Scout Troop 29. The Scouts were all students at the Alabama Institute for the Deaf and Blind which is how the trail got its name. 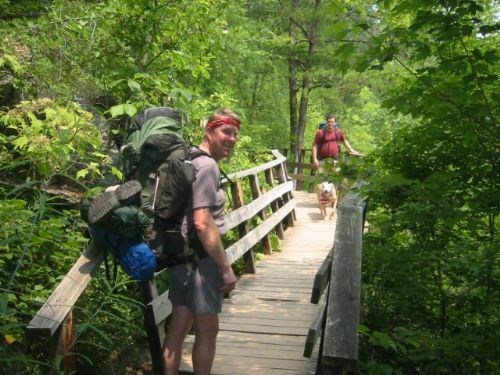 The path climbs gradually along the banks of Cheaha Creek and passes a shelter and a series of waterfalls and pools – the best being Cheaha Falls. Although the Chinnabee Silent Trail is a pleasant hike year round, shoot for the summer months when you can take advantage of the swimming holes like the locals do.